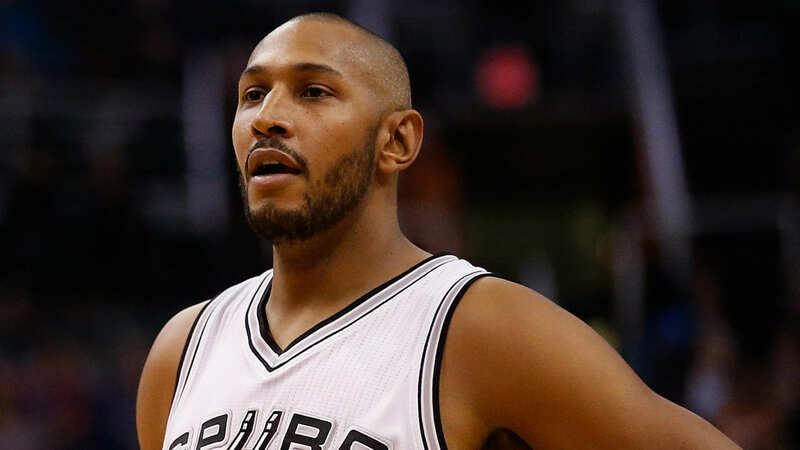 Boris Diaw is ready to call it a career after playing in the NBA for 14 seasons on five different teams. The video shows Diaw sitting on a boat in the ocean with Tony Parker and Ronny Turiaf when he tells the other two it’s official. Diaw spent his last season in the NBA with the Jazz before he went to his native country, France, to play for a year after Utah waived him. Diaw, who starred for several seasons in France’s top pro league, was selected No. 21 overall by the Hawks in the 2003 draft and played two seasons with Atlanta before he was traded to the Suns in 2005, where his career really started to take off. He was there for roughly 2 1/2 seasons before being dealt to Charlotte in 2008. After four seasons with Charlotte, he was waived and picked up by the Spurs in 2012, where he played alongside Parker for five years and helped San Antonio win a title in 2014. Diaw, 36, retires with career averages of 8.6 points, 4.4 rebounds and 3.5 assists per game. He won Most Improved Player with Phoenix in 2006.